Lyle Stevenson’s vast expertise comes from his 30+ years working in the construction industry, and the launching Stevenson Homes in 1988. His goal is to build premium quality homes for buyers, ones that they can enjoy and be proud of for years to come. 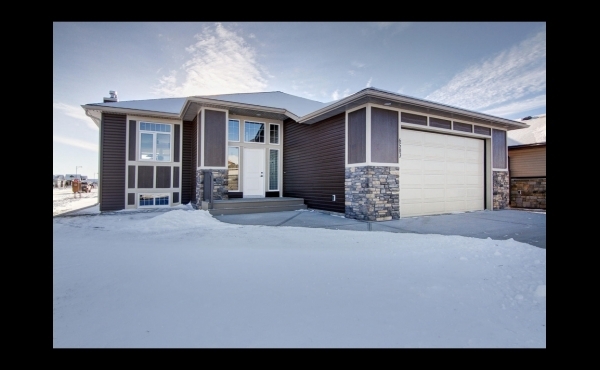 Superior quality workmanship is of the highest importance to Lyle Stevenson, who helped hands on to build hundreds of homes. This commitment sees him on site every day, ensuring that job sites are well maintained and that all work is completed to his exacting high standards. Understanding the importance of teamwork, Lyle and his staff, personally chose each sub-contractor and work with them to form a partnership of trust and respect. And it shows. 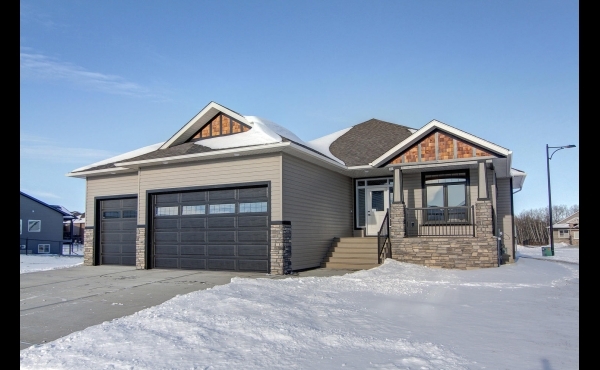 Many of our trades have been working with Stevenson Homes since it was founded and are as dedicated to the Stevenson standard of quality as we are. 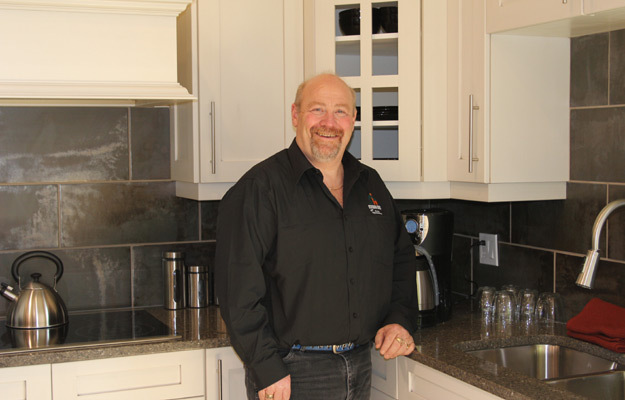 Lyle takes great pride in our homes and his many years of experience, expertise and dedication to the construction industry are reflected in every home that Stevenson builds. Following these principles, Stevenson Homes has been recognized on many levels for the company's contribution to crafting homes of exceptional quality, attention to detail, and innovative home design.